with new partner and rising star - Emily Day. 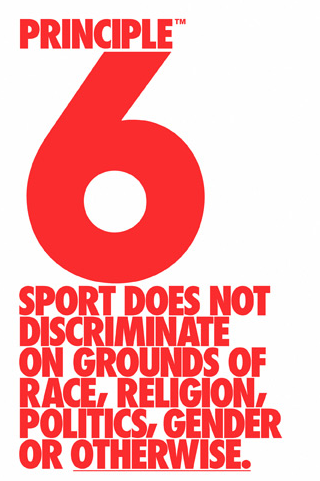 and for all on the sport of Beach Volleyball. In 2012, Jennifer Kessy captured the silver medal in Beach Volleyball at the London Olympic Games. One of the most accomplished Beach players of all time, the former USC All-American and San Juan Capistrano native won gold at the 2009 FIVB World Championships, and has won 32 total FIVB medals – 10 of them gold. She was the 2012 USA Volleyball Athlete of the Year, and with then partner April Ross, was named the 2013 AVP Women's Team of the Year. Terrific in front of a camera, Kessy has done Beach Volleyball broadcast work and was the face of CoverGirl during the 2012 Olympic Games. In August of 2014, Kessy and her husband, French professional volleyball player Andy Cés, welcomed their first child, daughter Aïla Anne into the world. Known for her competitive fire and unsatisfied with Olympic silver, Kessy is focused on training with new partner, Emily Day, while balancing the joy and demands of motherhood. Jennifer Kessy with then partner, April Ross, at the London Olympic Games. 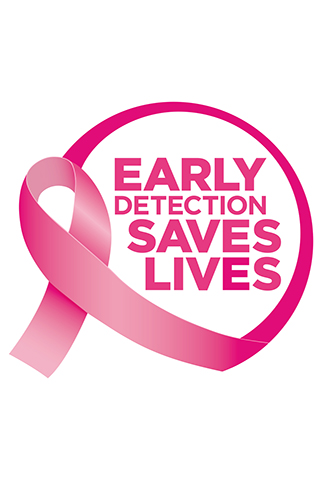 1 in 8 women will be diagnosed with breast cancer in their lifetime. I personally have seen 2 of my grandmothers endure the disease. I support the mission to provide help and bring hope to those affected by breast cancer through early detection, education and support services. 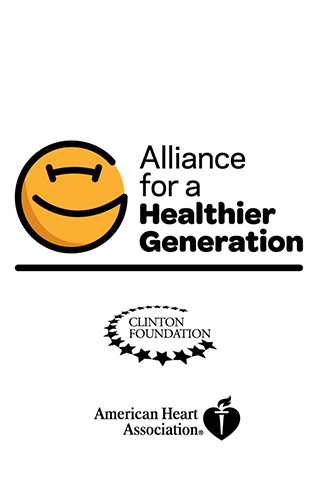 The goal of the Alliance For A Healthier Generation, founded by the American Heart Association and the Clinton Foundation, is to reduce the prevalence of childhood obesity and to empower kids to develop lifelong, healthy habits. This has always been an important mission to me and I look forward to growing my involvement on this issue as my own child grows. Athlete Ally is a nonprofit organization that provides public awareness campaigns, educational programming and resources to foster inclusive sports communities. Athlete Ally ambassadors work to foster "allyship" in our own athletic environments in effort to end homophobia and transphobia in sports. Victory through Unity! I feel very fortunate to play the sport I love for a living! But even more important than the medals or the fame, I have been given a platform to speak to people around the world. So here are my missions beyond the court. 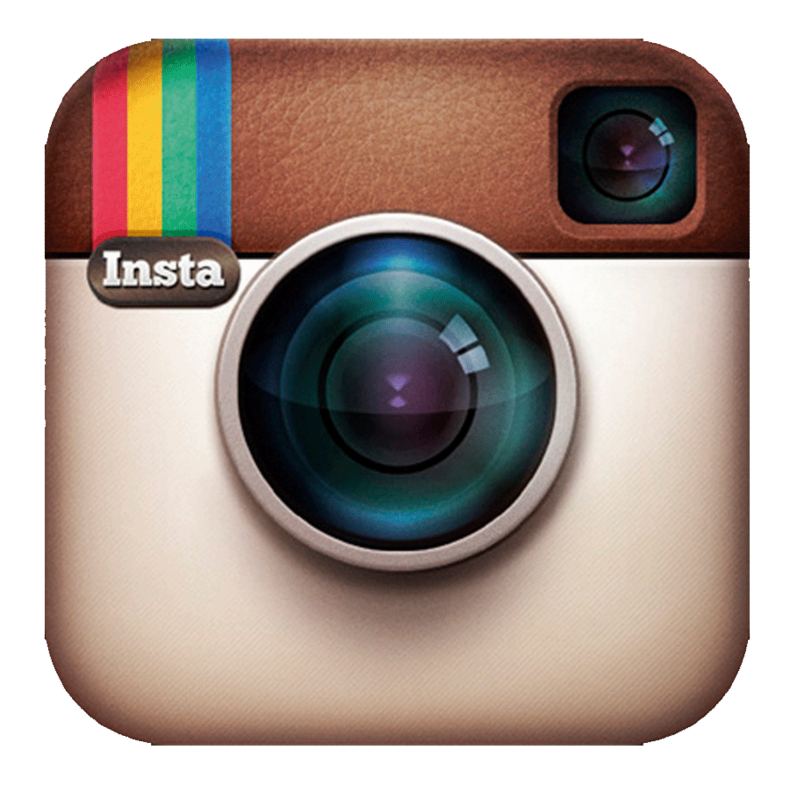 Please check out their websites, follow & learn, contribute & share your passions with the world!